Want to see firsthand why people love Eneloop rechargeable batteries so much? 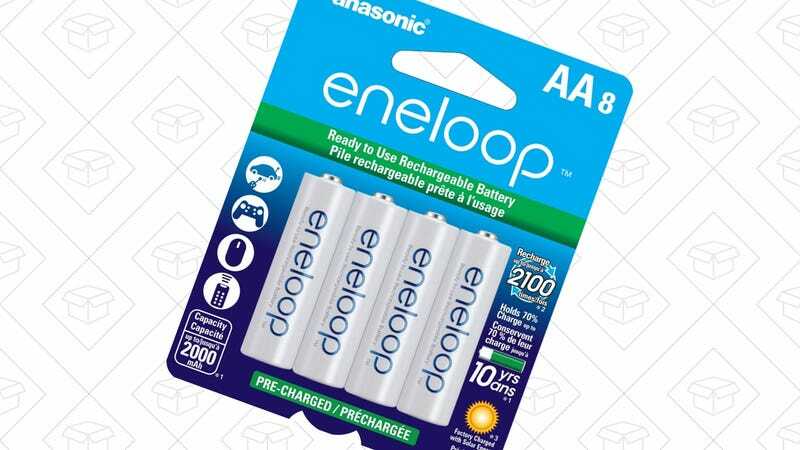 This 8-pack of AAs is on sale for $15 on Amazon today, the lowest price we’ve ever seen. Eneloop deals over the past year or so have tended to sell out extremely quickly, so I wouldn’t wait.